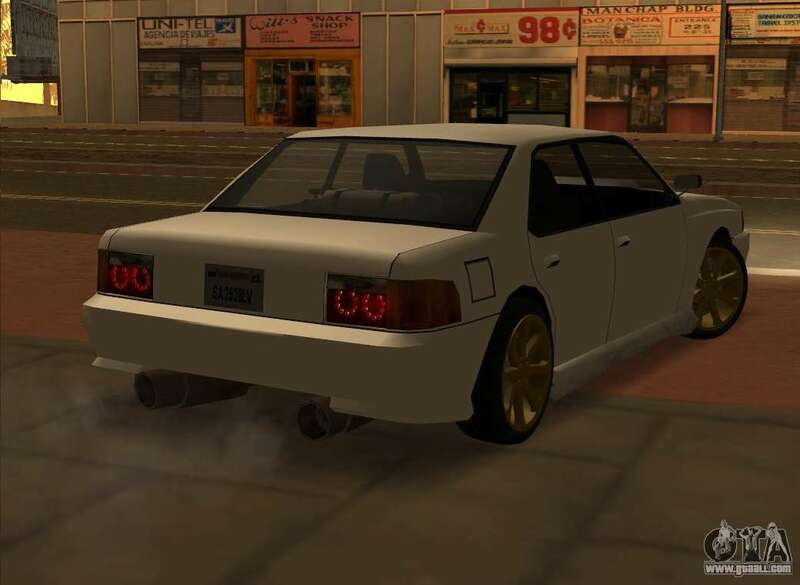 Mod on a standard car Sultan HQ for GTA San Andreas. - can be installed on any standard model. 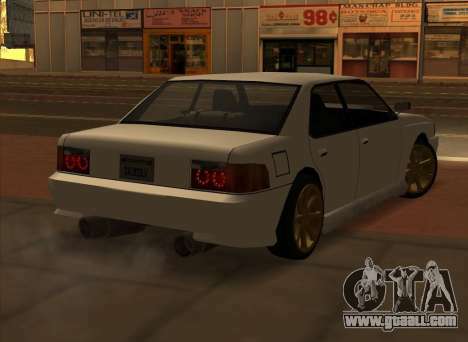 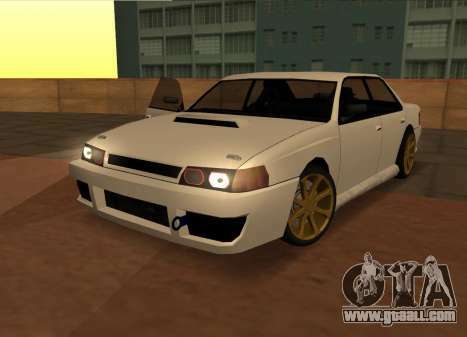 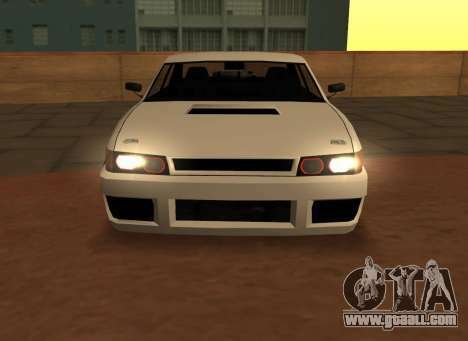 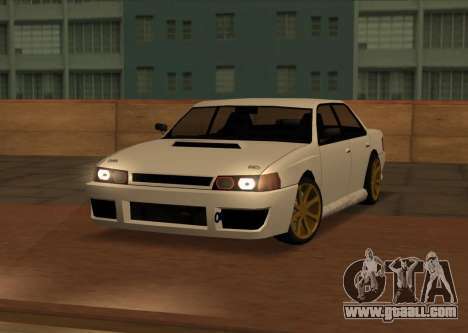 Download mod Sultan HQ for GTA San Andreas with automatic installation using the links below. 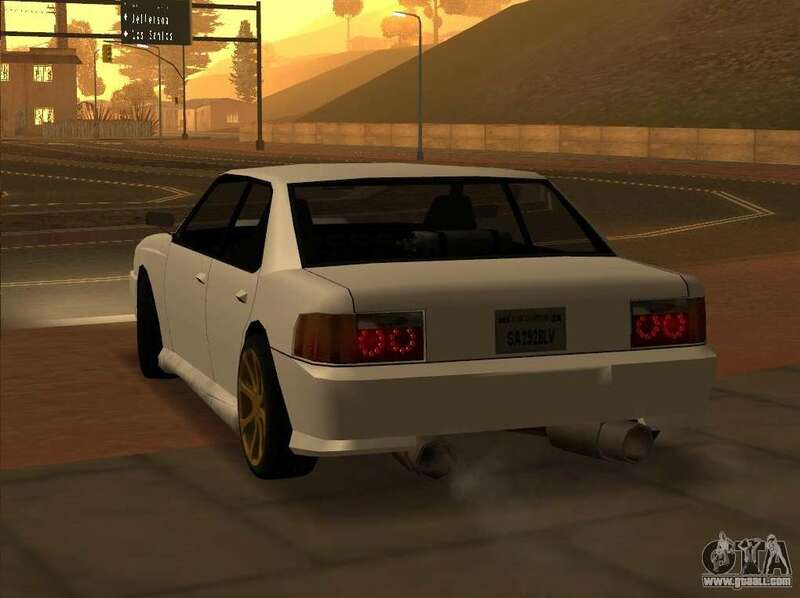 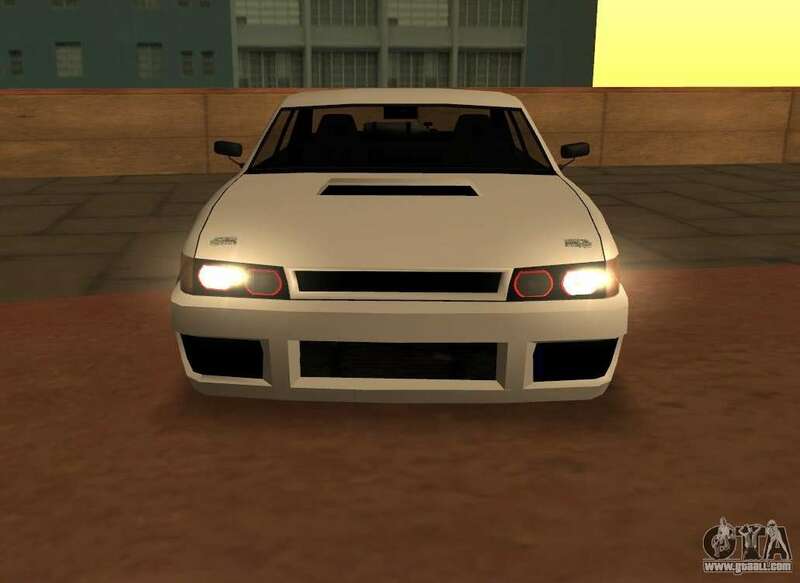 By default, the mod is set in two clicks to replace the Sultan.